Do Numbers Back Up A Changing of the Guard at the 2019 Australian Open? 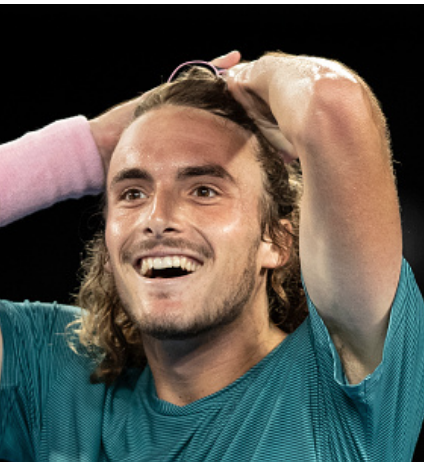 In his win over Roger Federer, 20 year-old Stefanos Tsitsipas not only earned the biggest upset of the 2019 Australian Open so far, he caused many to wonder whether tennis was seeing the start of a new era. Tsitsipas’s journey at the 2019 AO is the biggest of multiple success stories for a young crop of talents on the men’s tour, stories that have already made this year one of the most unique in AO history.